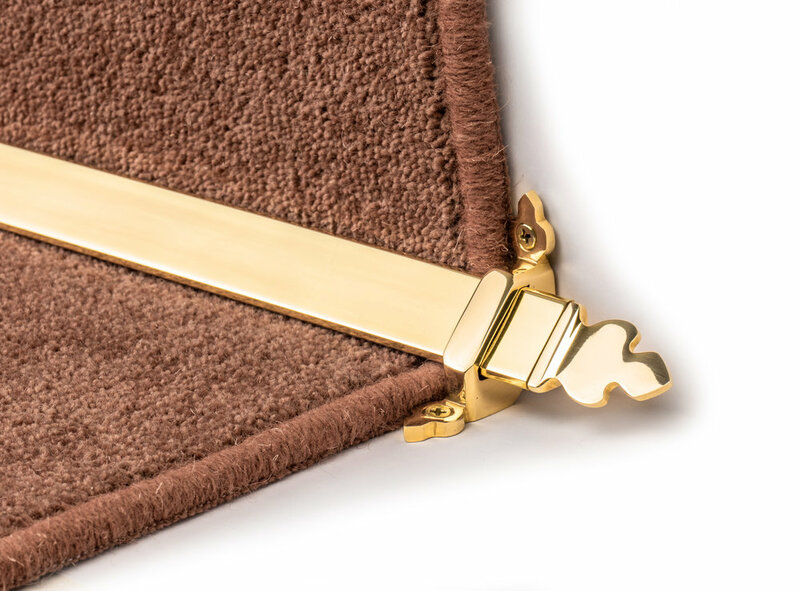 The Royale range of stair rods are triangular in profile and manufactured from solid brass in the traditional style. Designed specifically to give your staircase a finishing touch that will get noticed. Available with three finial designs and in a range of colours to compliment your interior design. Finials: Beaumont, Louis or Vue.